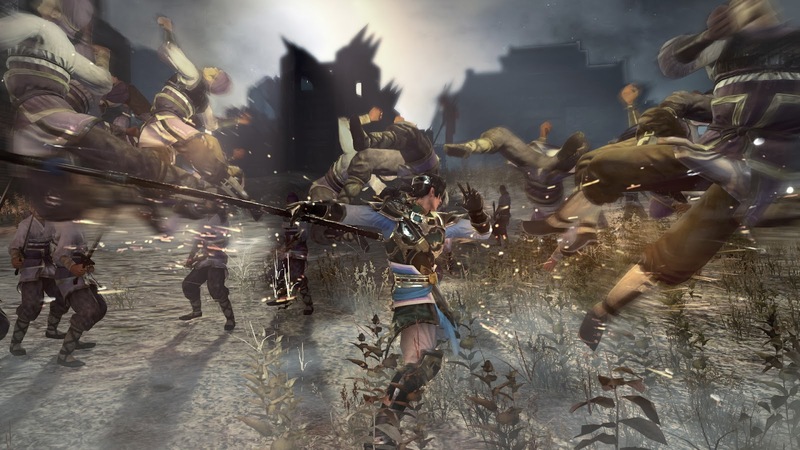 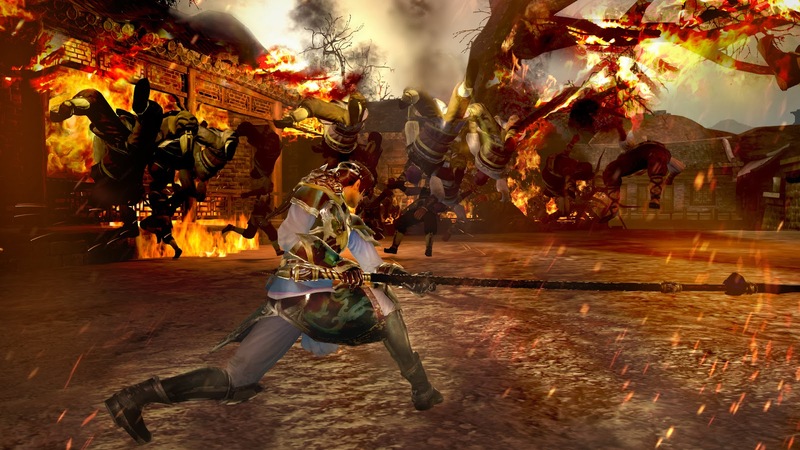 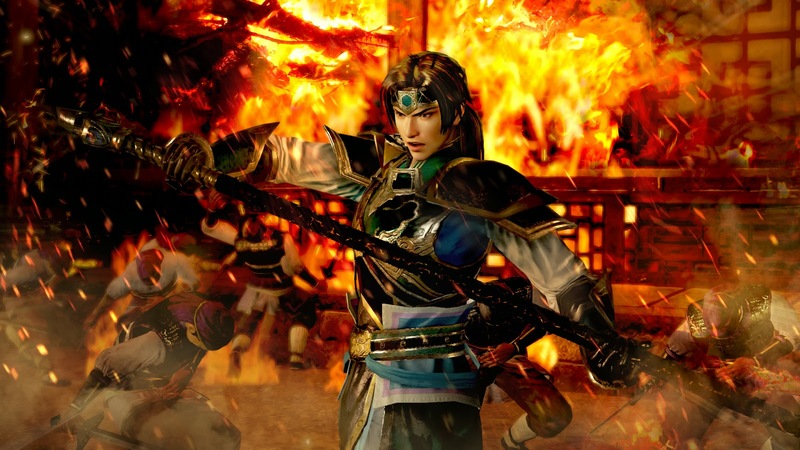 Dynasty Warriors 8 for PlayStation 3 is getting a stand-alone expansion pack on March 25 called Dynasty Warriors 8: Xtreme Legends, but that's not what we care about here. 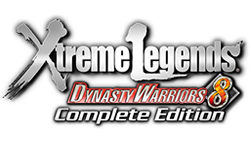 At the same time, Tecmo Koei is releasing a PlayStation Vita (and PS4) version of the game known as Dynasty Warriors 8: Xtreme Legends Complete Edition. 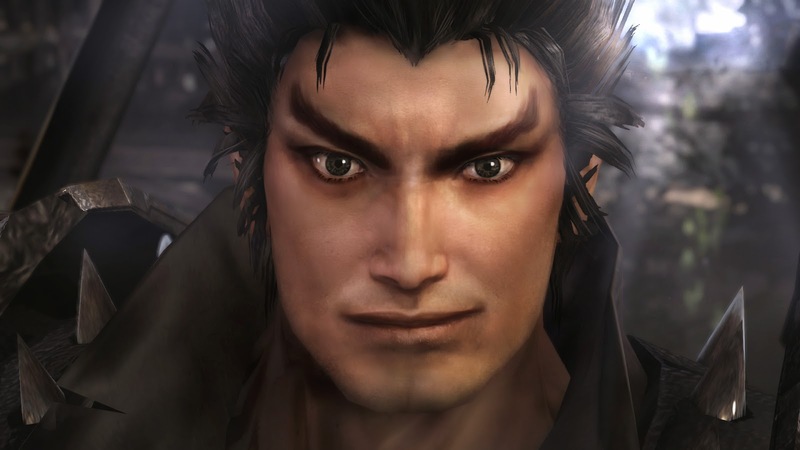 The Vita's Complete Edition will feature the original game along with all new episodes, five new characters, and new hypothetical scenarios. 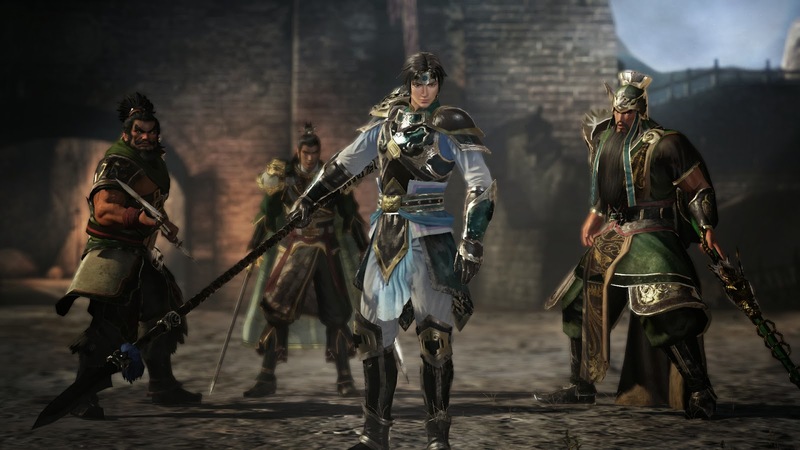 Ambition Mode, Challenge Mode, and Free Mode will also be included, along with a new Ultimate difficulty setting. 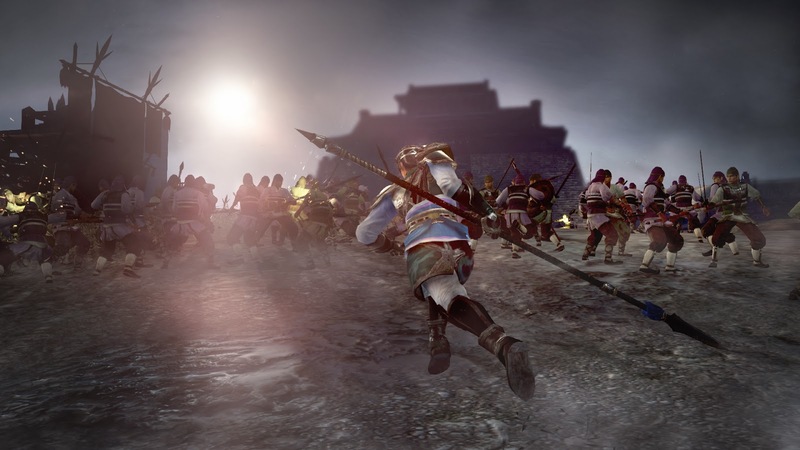 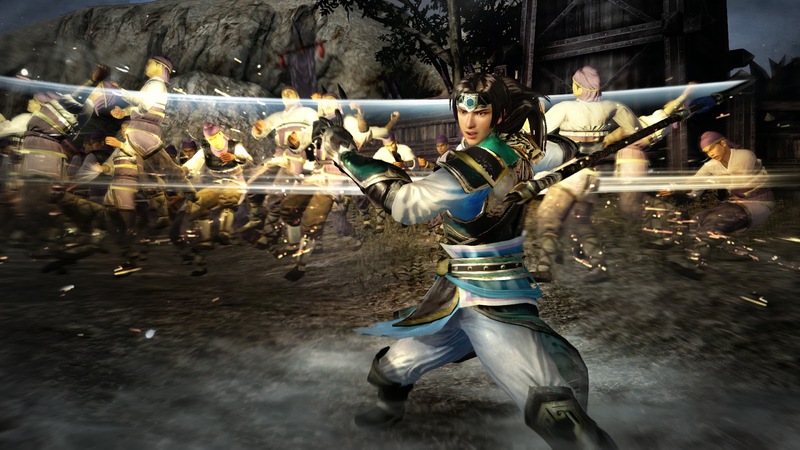 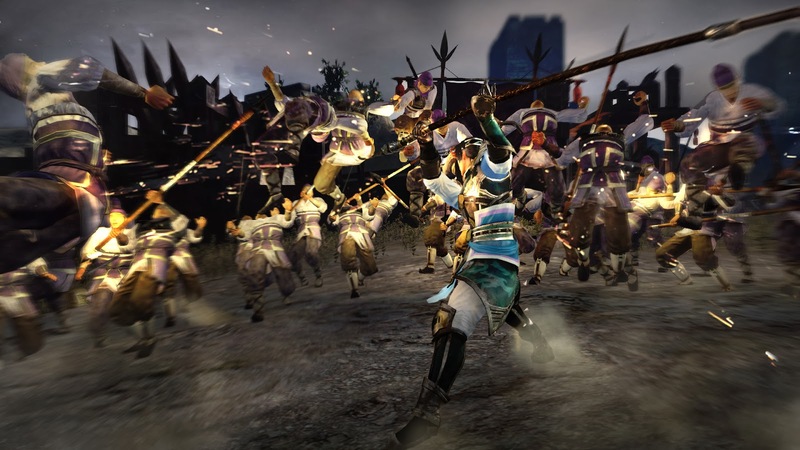 Tecmo Koei has released new media for the game. 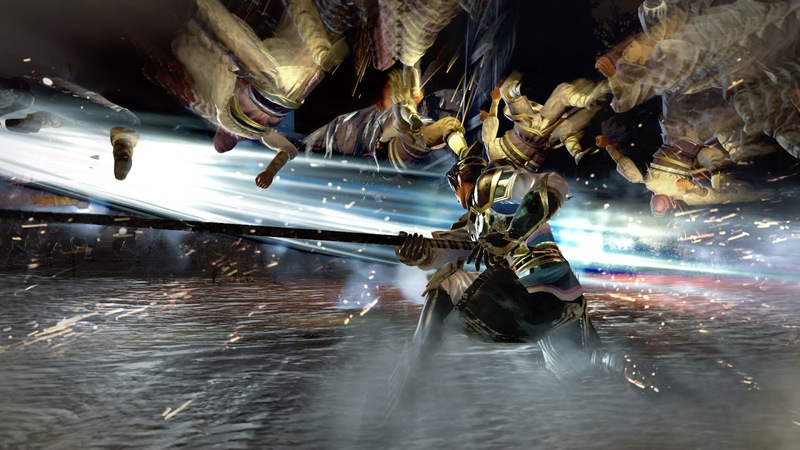 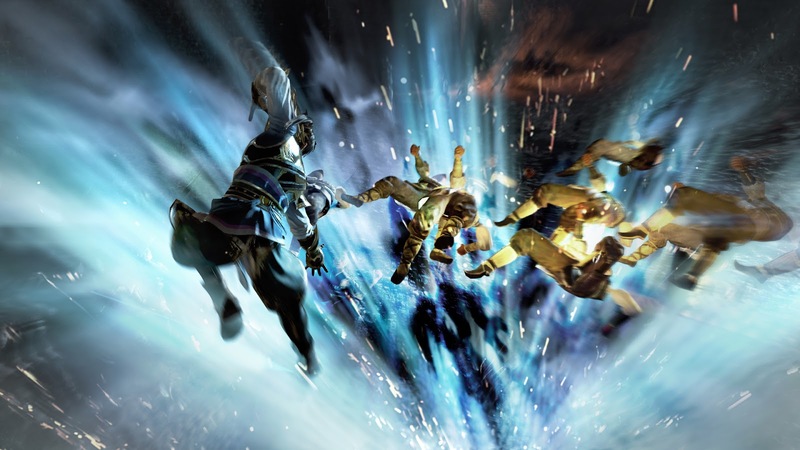 Shown below are shots from the PlayStation 4 version.